Adams Printers have an artwork service available, or can accept most forms of artwork supplied; including: Quark, Indesign, PDF, MS Publisher. Our Workflow system enables us to use the same Post-Rip data for the proof (email or hard-copy) and the CTP plates used on press. 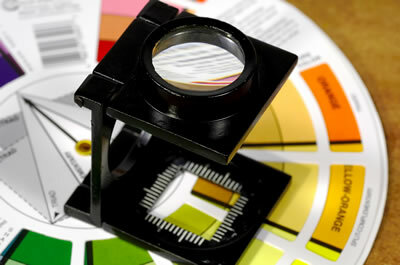 We can supply contract quality colour proofs to ISO standards, giving you peace of mind and no nasty surprises.